A lot of articles, instructions, and feedbacks were written about trainings with PULLER. At the same time, there can be questions. How to throw PULLER right? How to use two rings at the same time? How can I teach the dog to jump rightly and without injuries? 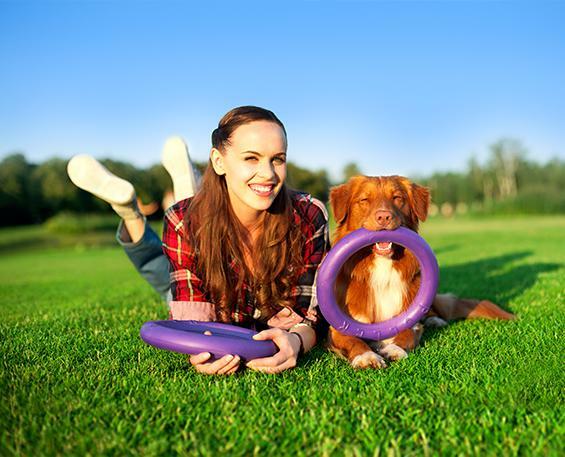 How to plan trainings and give your dog necessary load, so it can fully recover before the next training? It’s better to see something once, than to hear about it a thousand times. On this page, you can find the best video reviews and video lessons about organizing the most effective trainings with PULLER. RUN is the main exercise with PULLER. 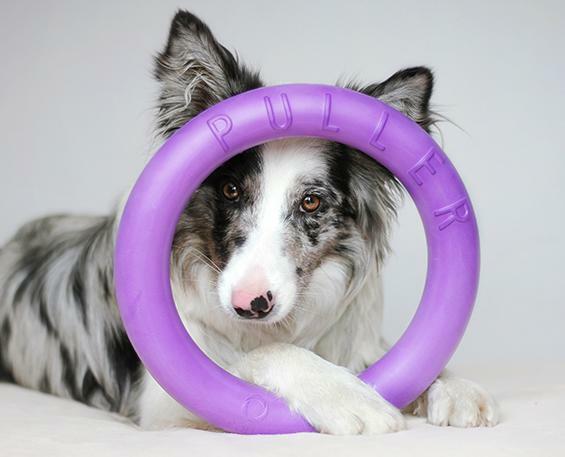 When the dog runs after the first PULLER ring and then you throw the second one, it allows to maintain a high rate of training and giving the necessary load for dog. JUMPING. You can change the load and develop endurance of your pet via changing the duration of the exercise, the speed and the height of the jump. 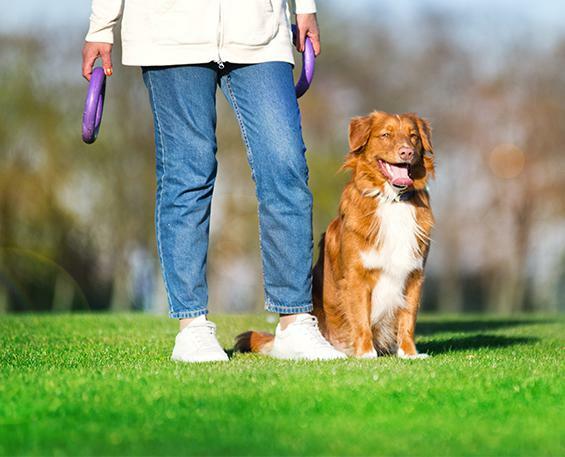 PULLING helps to relieve the stress of a dog and infuse positive energy . It's also a good workout before jumping or just an encouragement during practice.